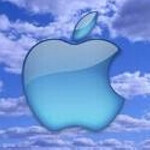 According to DigiTimes, TSMC and Global UniChip are meeting with Apple in Cupertino. The visitors want to assure Apple that the company has the chip makers full support for manufacturing Apple's A6 chips. As a result, the agenda of the meetings include yields on 28 nanometer production and talks about patents. Global UniChip came to the meeting with TSMC because the company works with the Taiwan based semiconductor giant and has the rights to use ARM's Cortex CPU and Mali graphics, and would reportedly help make the circuit board. Apple wants the A6 in full-scale production by the first quarter of 2012 and will need decent yields to meet production targets. Apple will also need permission from some patent holders to make them, as well. 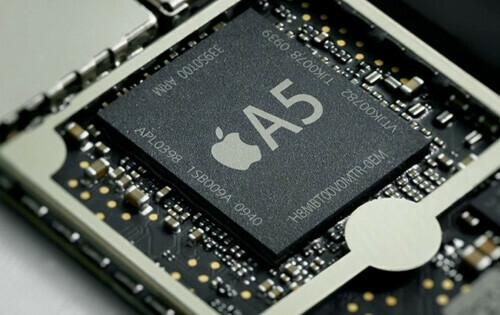 While there has been no official word from Apple that TSMC will produce the A6, Apple might want to lower its dependence on Samsung for parts, considering that the two are locked into a major court battle around the globe, relating to patent infringement. On October 13th, a District Court in California is set to hold a hearing on Apple's request for a preliminary injunction which would prevent the Korean based firm from selling certain phones and tablets in the U.S. including the sizzling hot Samsung Galaxy S II and its Apple iPad competition, the Samsung GALAXY Tab 10.1. In France and Italy, Samsung is asking the courts to block sales of the recently announced Apple iPhone 4S. Apple might also want to use TSMC because the company can get to 28nm production faster than other firms. TheNVIDIA Quad-Core Kal-El is built using a 40nm process. The first Apple product with the A6 will most likely be the Apple iPad 3, expected out next March. Apple will feed TSMC and one day TSMC will be big/smart enough to build its own phones and outsell Apple. History repeats itself. Last line... "most likely" & "expected". With the track record for PA predictions, maybe it is time to put down your crystal ball. Have you no shame? You have been TOTALLY incorrect on every assumption regarding the ifail4s. It has been painful to watch and now gives your site all the credibility of the " National Enquirer ".